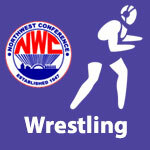 Wrestling – NWC-Sports.com | The Official Site of the Northwest Conference for nwc news, nwc scores and more. Allen East scored a total of 296.5 points to take the 2019 Northwest Conference Wrestling Championship held at Allen East High School. Bluffton finished second in the tournament with 270 points while Columbus Grove took third at 216 points. Repeating as conference champs for the third year in a row, Allen East’s title was their eight overall NWC wrestling championship. 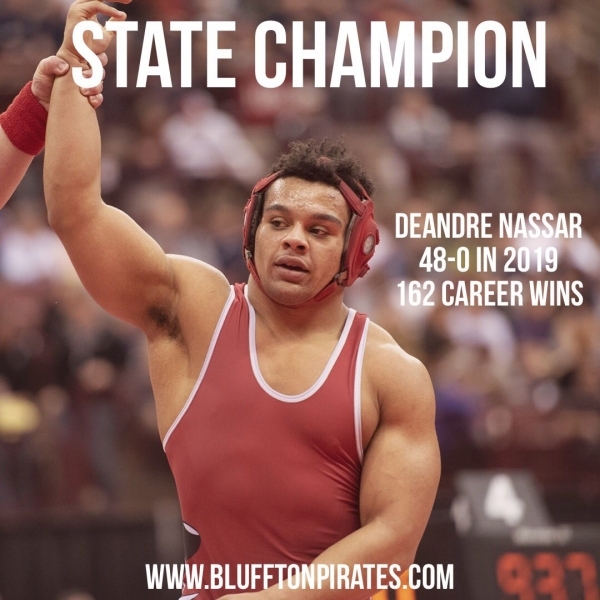 Bluffton senior Deandre Nassar (195) was named Wrestler of The Year in the NWC as he became a 4-time champion in the event. Jeff Kleman of Bluffton was voted by his peers as NWC Coach of The Year. 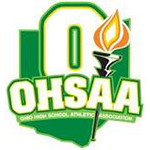 Repeat winners from last year included Tayton Kleman (Bluffton – 106), Drake Carmean (Allen East – 113), Deandre Nasser (Bluffton – 195) and Dylan Sargent (Columbus Grove – 220). Bluffton led the way with 5 individual champions while Columbus Grove and Allen East each had 4 individual champions in the tournament. Allen East scored a total of 233.5 points to take the 2018 Northwest Conference Wrestling Championship held at Ada High School. Columbus Grove finished second in the tournament with 199 points while Bluffton took third at 195 points. Repeating as conference champs for the second year in a row, Allen East’s title was their seventh overall NWC wrestling championship. Ada senior Chase Sumner (145) was named Wrestler of The Year in the NWC for the second year in a row. Mike Abbey of Allen East was voted by his peers as NWC Coach of The Year. Repeat winners from last year included Chase Sumner (Ada-145), Chase Caprella (AE, 113), Enoch Jones (CG, 170) and Deandre Nasser (BL-195). Allen East led the way with 5 individual champions while Columbus Grove and Bluffton each had 3 individual champions in the tournament. Sumner finished his conference career with a total of four individual titles.